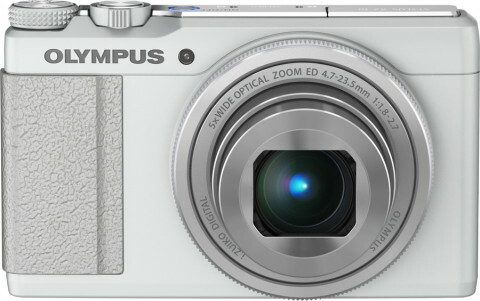 The Olympus XZ-10 is a powerful compact premium camera which offers full manual control and a very small metal body that is comfortable enough to carry in a pocket. 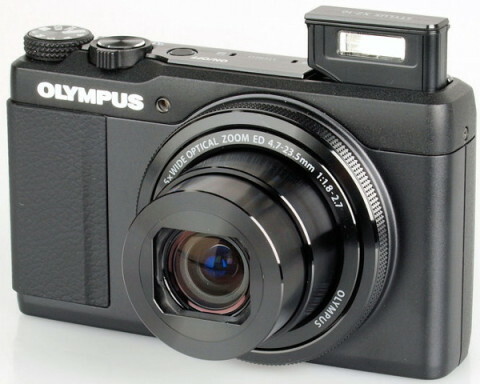 The Olympus XZ-10 is 40% smaller than its big brother, the XZ-2, but has many of its advanced features. The XZ-10 comes with a 12 megapixel 1/2.3″ High-Speed backside-illuminated CMOS sensor and TruePic VI image processor, to produce high resolution images with notable low-light sensitivity and quality. Also present on this camera is the built-in iZuko 5x optical zoom lens, that covers wide-angle to telephoto perspectives for working in a variety of shooting situation. This lens features a maximum aperture of f/1.8-2.7 and Dual IS image stabilization system. A Multi-Motion Movie IS, that is a dedicated image stabilization mode for use when recording videos, is also on board. 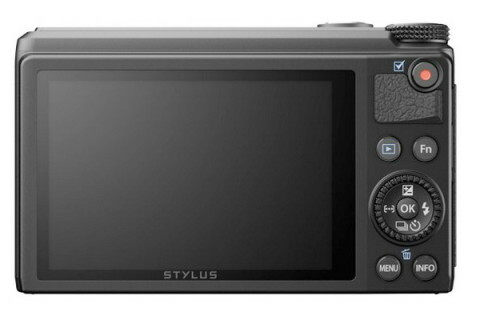 The Olympus XZ-10 also features a 3.0″ 912k-dot touchscreen LCD integrated into the design and can record Full HD 1920 x 1080p, as well as HD 720p, in the MOV format with stereo sound, via a dedicated movie button. The XZ-10 is the first Olympus to feature “Photo Story”, a mode that creates composite images from two or three photos taken together. 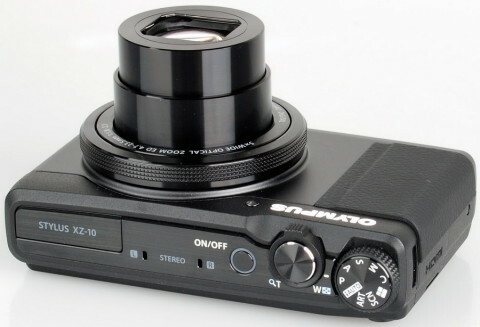 The Olympus XZ-10 uses a 35-point contrast detection auto focus system, with the macro-focusing performance improved compared to the XZ-2. Surprising is the inclusion of manual focus on this compact camera, that is a feature appreciated by the experienced photographers. 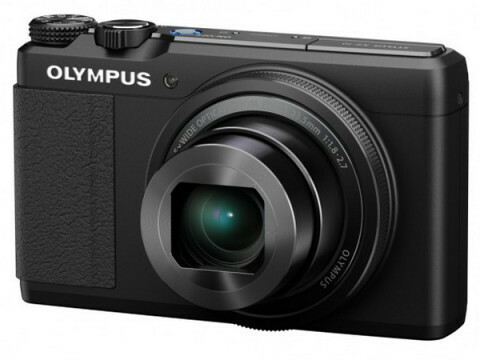 The premium compact camera market is one that is packed with some serious competition, but the Olympus XZ-10 more than holds its own against most of the competition. Images are great, and for the most part handling is also a good experience, while bonuses such as the touchscreen and art filters make it more appealing than some of its rivals.